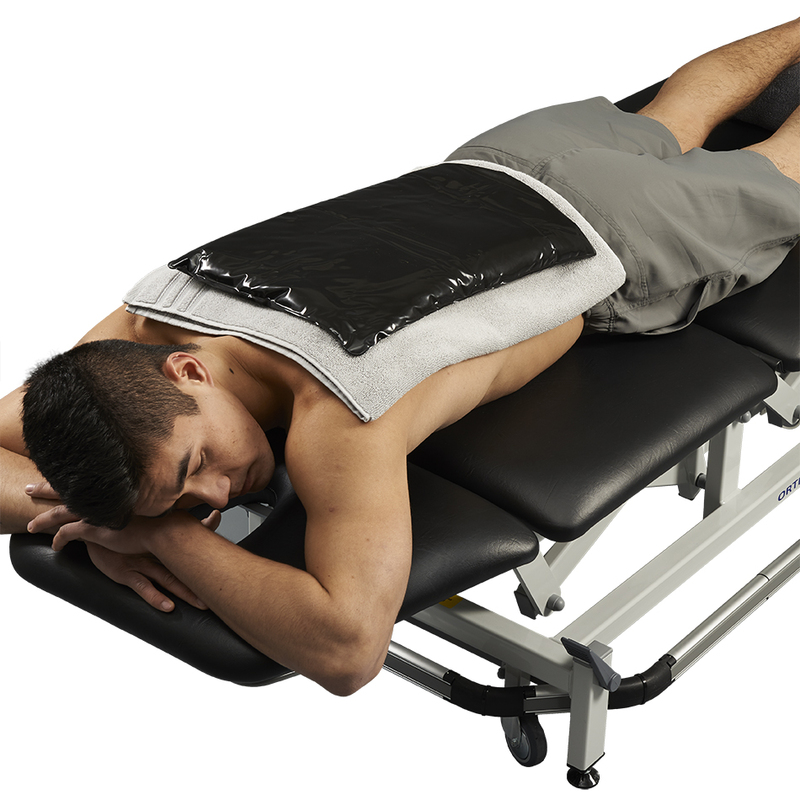 Heat therapy (thermotherapy) and cold therapy (cryotherapy) are widely used in rehab clinics, athletic training rooms and at home. Heat and moist heat increases the skin/soft tissues temperatures, which produces vasodilation. Heating in rehabilitation facilities can be achieved superficially by using moist heat hot packs, paraffin wax baths, steam bath, towels, and more deeply by using ultrasound therapy and shockwave therapy. 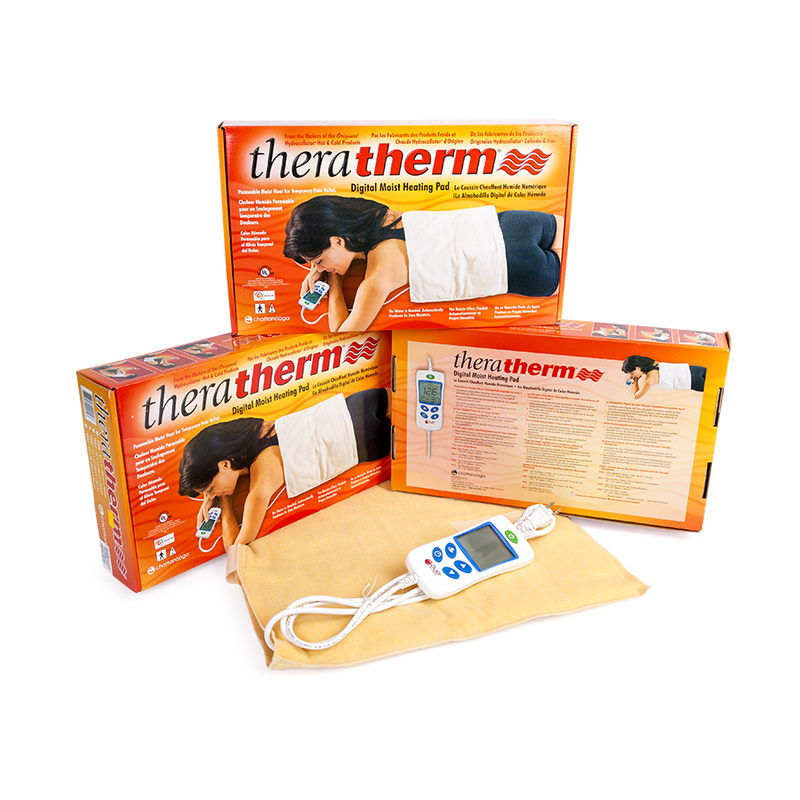 Heat therapy can be useful for muscle spasms, bursitis, fibromyalgia, contracture and others. Cryotherapy, or cold therapy, is the local or general use of low temperatures in medical therapy. 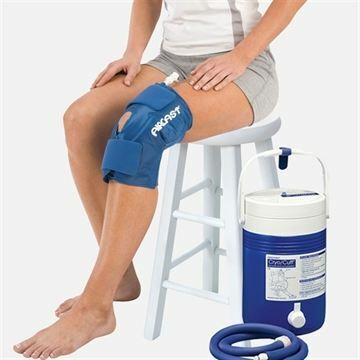 Cold therapy is used to relieve muscle pain, sprains and swelling. 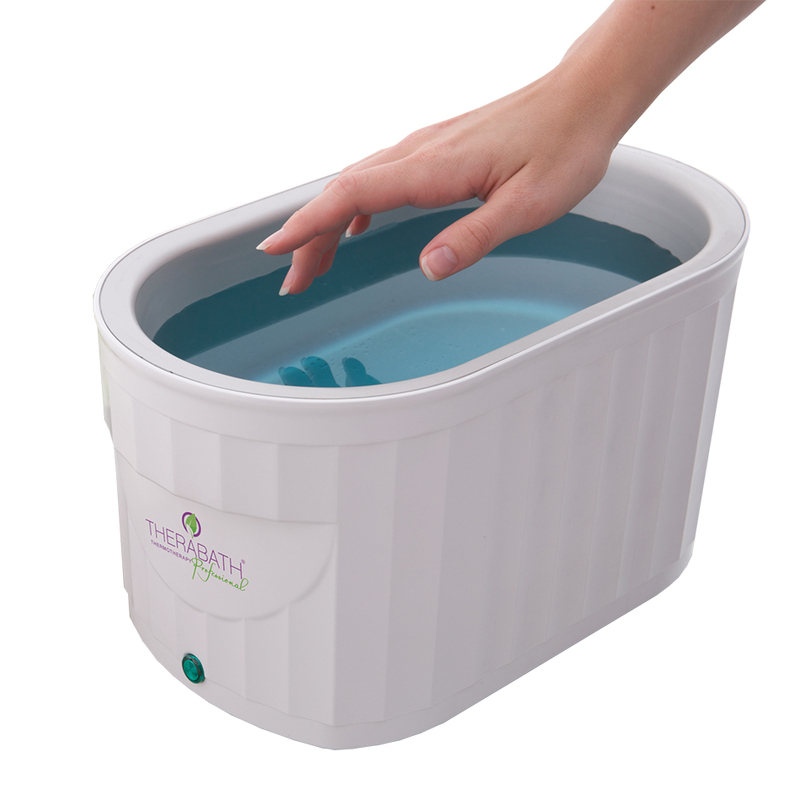 The most common forms of cold therapy are ice and cold packs applied directly to the skin, and other forms include immersing the body in ice baths and whirlpools and the use of cold chambers. 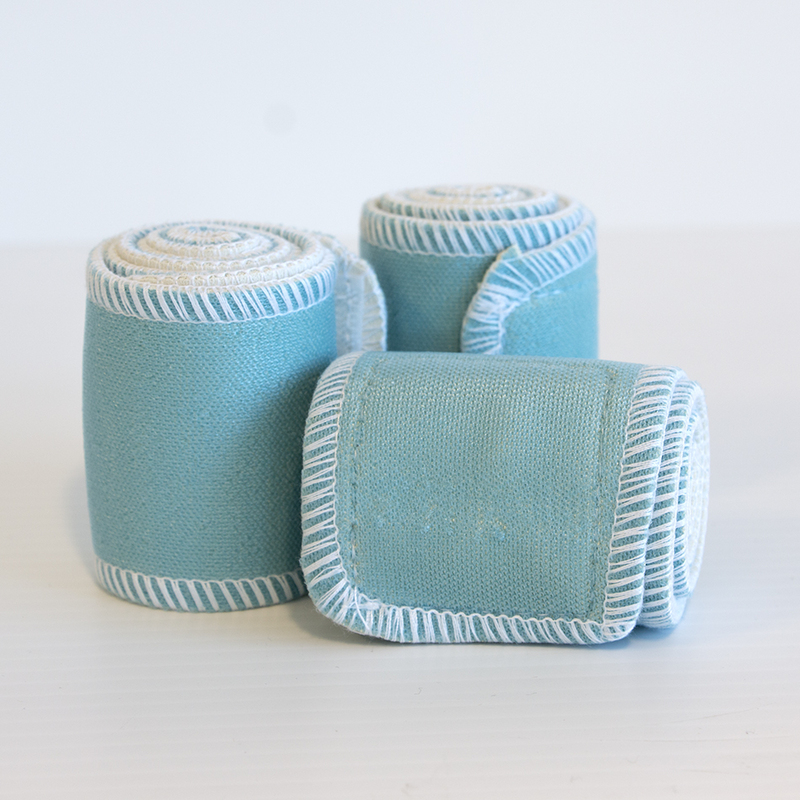 OrthoCanada provides hot packs and cold packs for clinical use and for home use. Our cold packs come in different sizes and qualities, ranging from very inexpensive packs to high quality gear such as the Aircast Cryo-Cuff system. 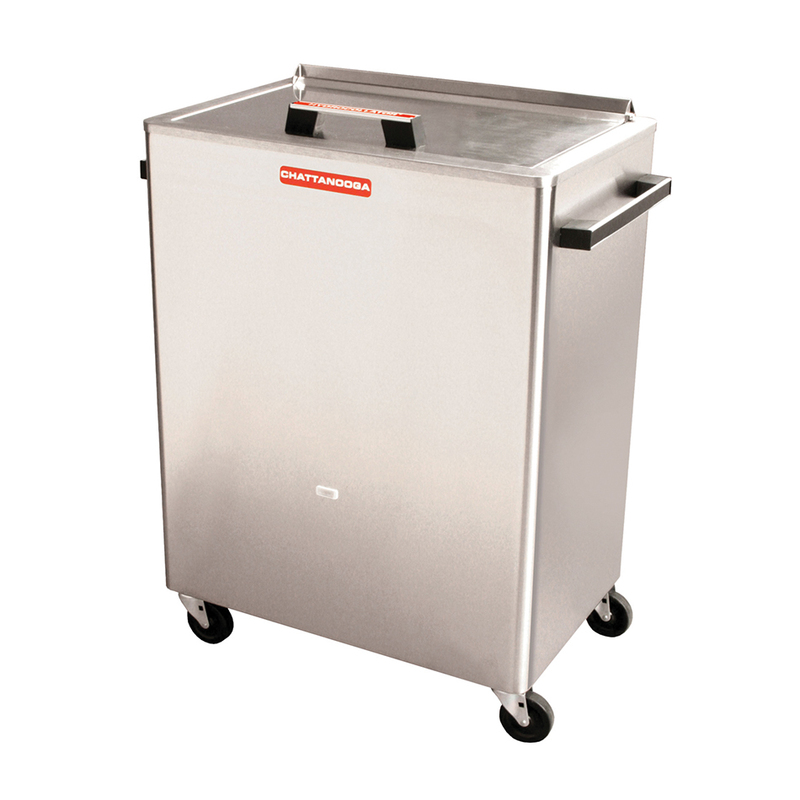 The Torex professional cold packs and Torex cryo sleaves are one of the highest quality packs in the industry. 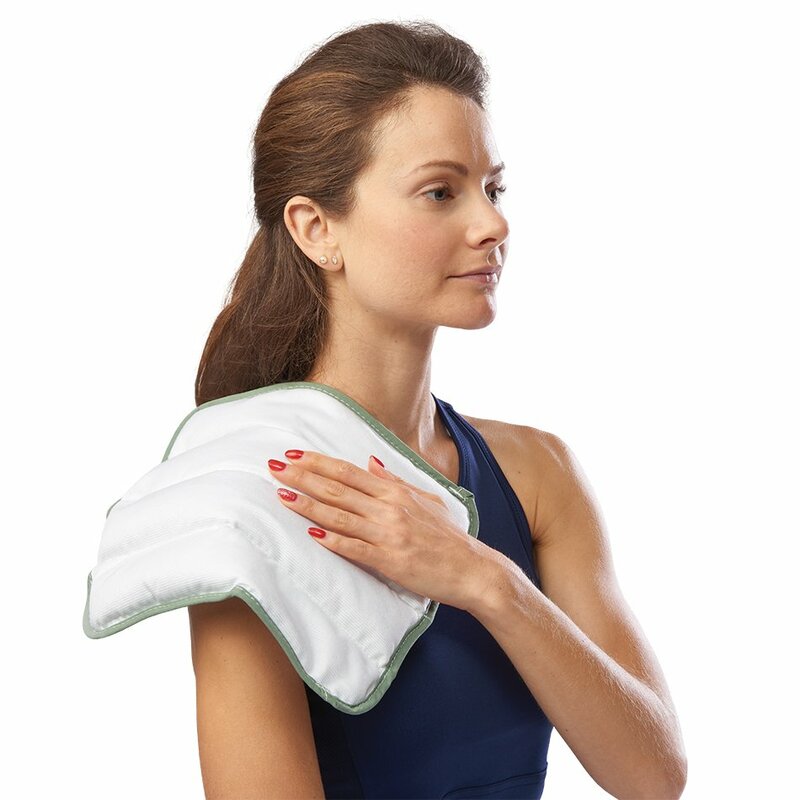 Our moist heat packs come in many different styles and function, ranging from clinical systems such as the Hydrocollator units, to electrical moist heat pads such as Theratherm and Thermophore, moist heat packs that go in the microwave such as MediBeads and TheraBeads, and the more traditional hot pack made of gel.